We are committed to your healing process and we want to make your time with us fruitful and rewarding. We also know finding the right counselor can seem like a daunting task, so we want to make getting started as easy as possible. 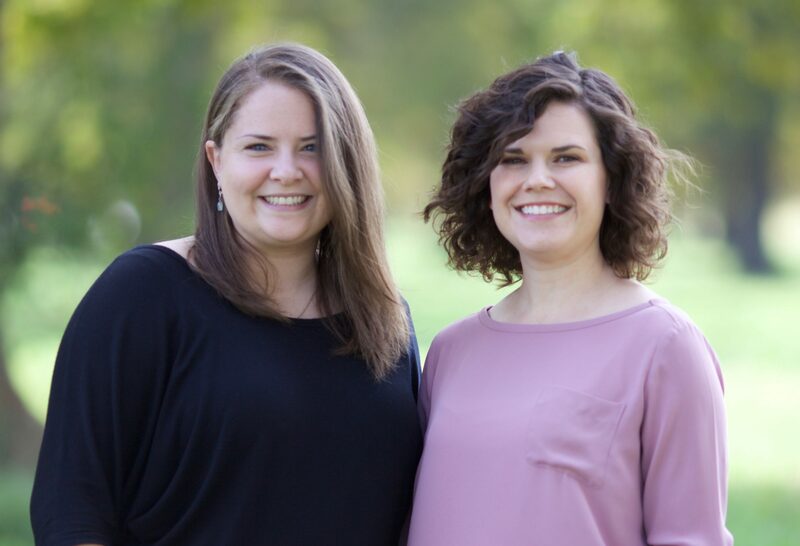 Call our Office at 504-913-5039: Mallory and Kristin are ready to schedule an appointment with the right counselor for you. If you need help choosing a counselor or have additional questions about counseling, they would be happy to help. Complete our Contact* Form: Below is our online contact form for you to complete. Feel free to use the forms for any questions and/or concerns you may have. We encourage you to view our therapists’ profile, which can be found at the top of this page under the “Our Team” menu. If you have a therapist in mind, then you can specify that person on the form. Once the form is submitted you will be contacted in the next 1-2 business days. *Please keep in mind that communication via this form is not secure. Although it is unlikely, there is a possibility that information you include in this contact form will be intercepted and read by other parties besides the person to whom it is addressed. Please do not include identifying information such as your birthdate or personal medical information. If this is an emergency, please dial 911 or visit the Emergency Room. Also note, we cannot provide any treatment or diagnostic information based on information received through this form.